Learn about our dedication to sustainability, and how we can help you meet your own sustainability objectives. Learn more about how our products stack up against one another in regards to sustainability. See carbon footprint comparisons and compare the green features of various products. As a manufacturer, we are dedicated to improving our processes toward a more sustainable, green future. Learn how our Sustainability Team helps keep our plant processes green. 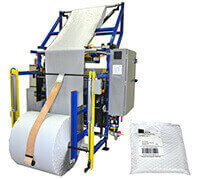 Many of our mailers are 100% recyclable. 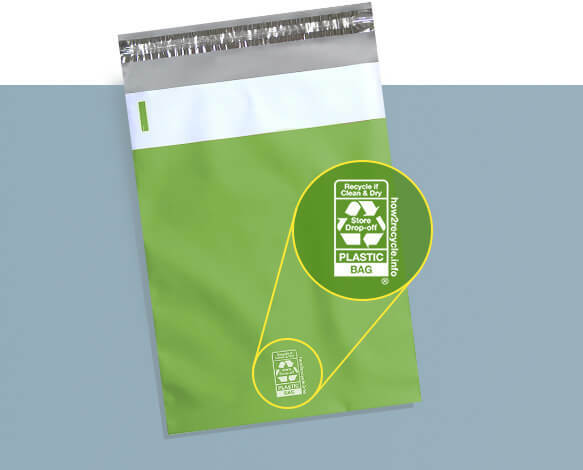 Learn more about which PAC mailers are recyclable,and/ or made from recycled content, so you can make an informed choice. Locations and methods of plastic recycling can vary greatly from one area of the country to another. 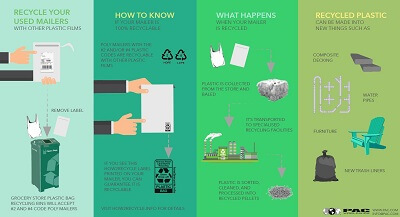 Learn how and where to recycle your PAC mailers. 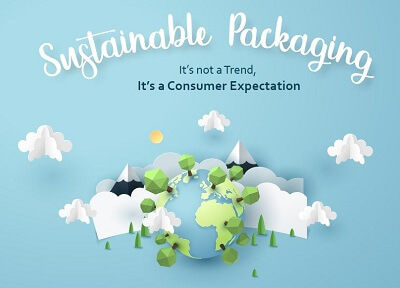 With climate change concerns more prevalent than ever and consumers demanding environmental accountability, ecommerce companies need to strategically evaluate their packaging choices. Learn how to improve yours. Consumers are paying more attention to the volume of shipping packages, ease of use and the waste they leave behind, and studies show that a company’s shipping choices speak strongly to a consumer about who they are. Are you on your consumer's side? Inclusion of up to 15% PCR in some polyethylene products. We recycle internally generated polyethylene scrap. U.S. printing utilizes 100% water based inks. We recycle used inks through an environmentally friendly process. Pallets utilized are 100% reusable and recyclable. Scrap corrugate is baled and processed through a recycler. Corrugated, cradles and cores are all recycled. 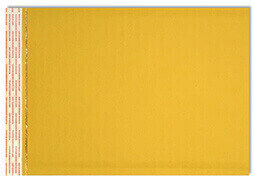 All corrugated used is made of 35% recycled materials. 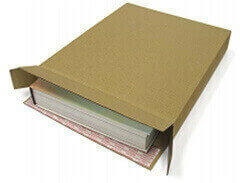 We use 100% recycled paperboard, 95% of which is post-consumer recycled. 100% of adhesives waste are confined and sent to a recycling plant. 100% of toxic and hazard residues (oil, solvents, and impregnated solids) are confined and sent to a certified vendor. We use water based adhesives. 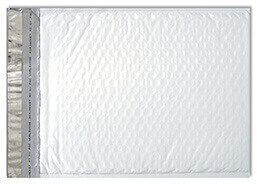 How do I recycle poly mailers if there is no curbside option? Or just send them back to PAC Worldwide! We’ll recycle them for you!